Bridging Finance is short-term finance for anybody who expects some payment of money soon, typically within 3 months. 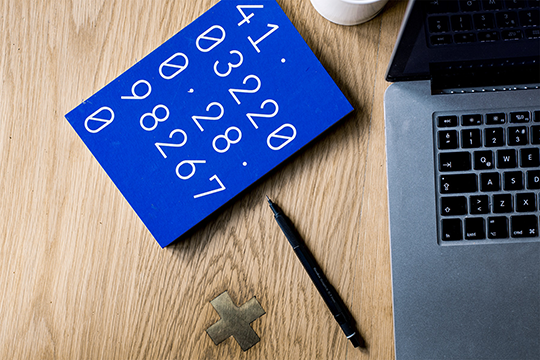 A client uses Bridging Finance to turn profits or assets into cash, without the hassles normally associated with traditional forms of borrowing such as bank loans. A business is made up of many different assets. Some businesses are asset rich, and need to be in order to best serve their customers, others have very few assets. 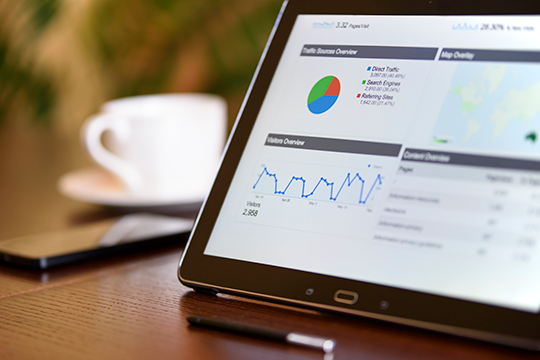 All businesses will need a range of assets in order to meet the needs of their customers. Launched in September 2011, Angelhub connects early stage investors with capital seekers. 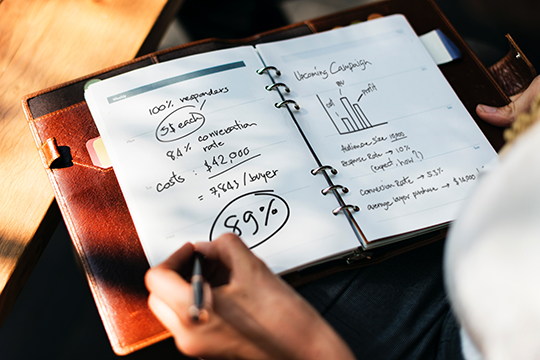 The funds, expertise and networks of its group of angel investors and founders, aim to create an environment that is conducive to sustainable entrepreneurial success. 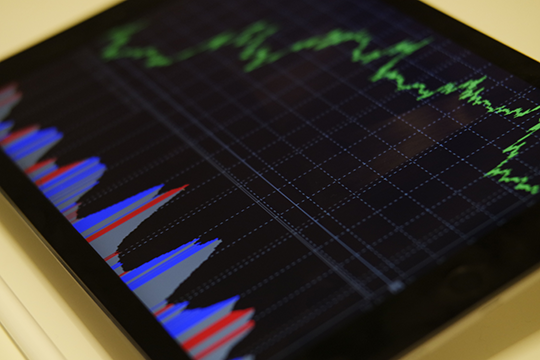 Private Equity and Venture Capital investment is helping South African businesses to grow faster, create more jobs and improve their governance structures. The Private Equity industry in South Africa and Sub Saharan Africa is receiving a significant amount of interest and funding. In 2012, funds raised in for South African private equity funds amounted to R14.4 billion. 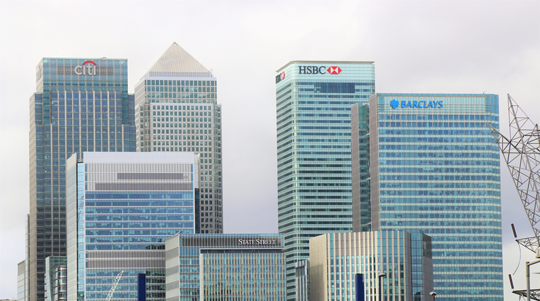 Attracted by its inherent flexibility, availability and safety, many companies are turning to asset based loans as a viable and immediate solution compared to more traditional loan practices. 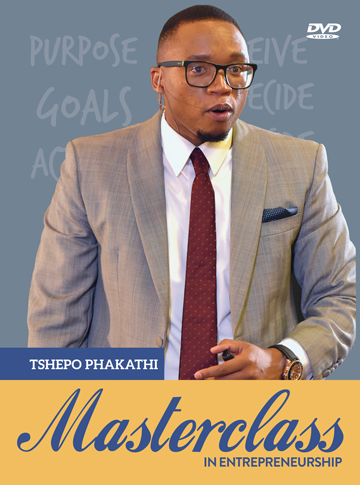 The Master Class DVD gives rare insights on what it takes to succeed in business and shares secrets of how Tshepo Phakathi built 20 businesses employing over 3500 people and generating revenue in excess of R1 billion in 20 years. 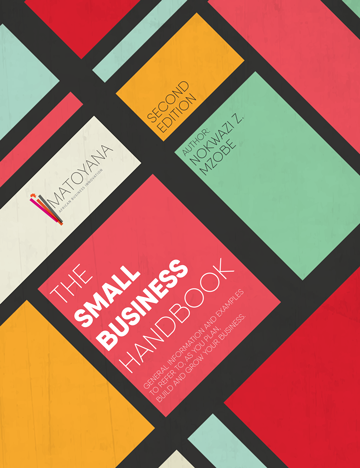 Renowned Author, Lecturer, Business mentor and Entrepreneur, Nokwazi Mzobe authored The Small Business Handbook to give you practical and useful guidance throughout the start-up and early stages of building your business.